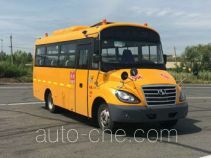 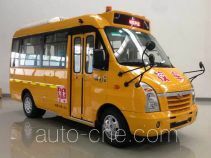 AsiaStar Yaxing Wertstar preschool school bus JS6680XCP1 (batch #289) based on EQ6668KX5AC chassis is made in China by Yangzhou Yaxing Motor Coach Co., Ltd. 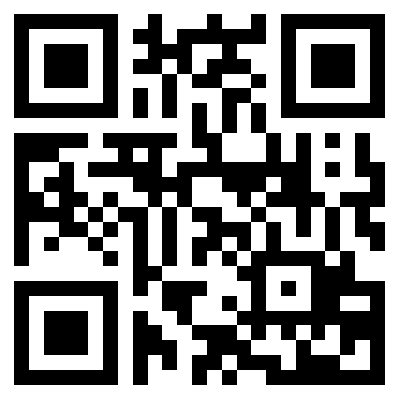 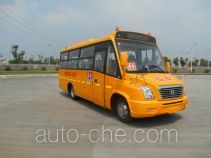 The company is located in Yangzhou, in Jiangsu Province, China. 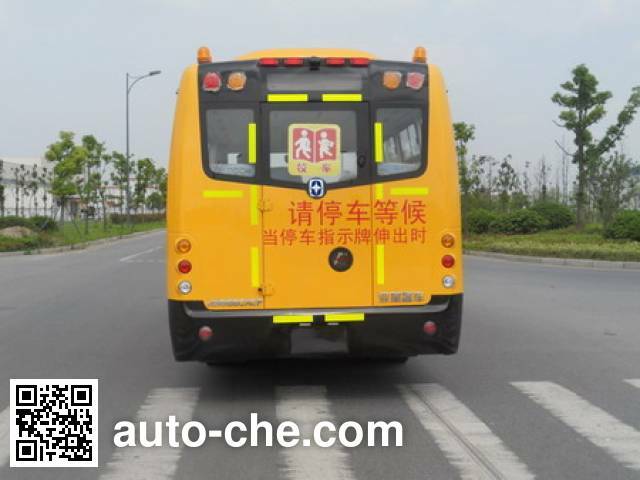 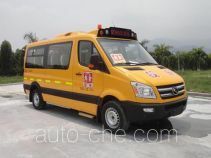 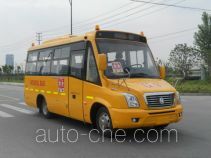 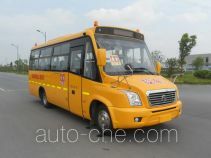 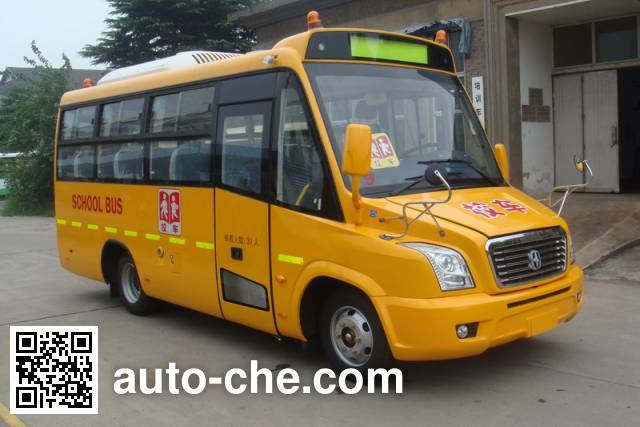 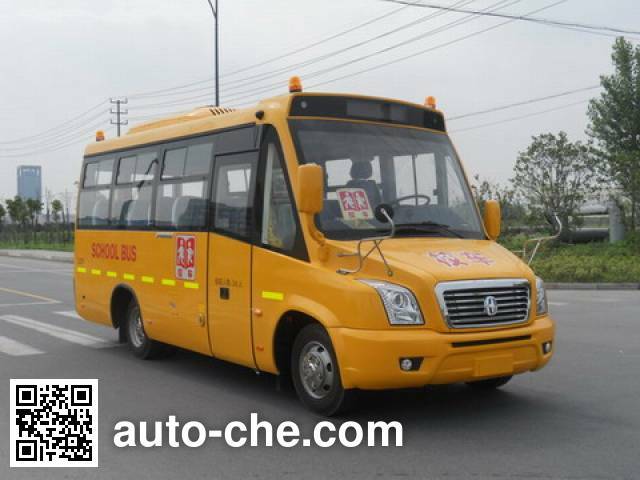 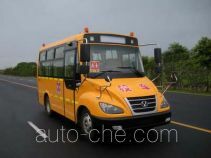 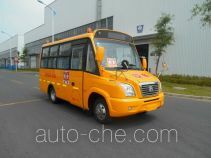 Manufacturer Yangzhou Yaxing Motor Coach Co., Ltd.
1 WP3.7Q113E50 3660 cc 3.7 L 224 cu in 83 kW 113 hp Weichai Power Yangzhou Diesel Engine Co., Ltd.
1: optional overhead air conditioning, built-paste glass sliding window, sliding side window profile .2: optional air-conditioned vehicle height 2925mm, 3: With the optional high-profile Curb weight 4950kg.4: installed tachograph having a satellite positioning functions ; ABS controller model / manufacturer: CM4XL-4S / 4M / Guangzhou Municipal Bureau of automotive brake technology development Co., Ltd. .4: engine maximum net power: 78kW.